> Welcome to the coolest tree house ever! 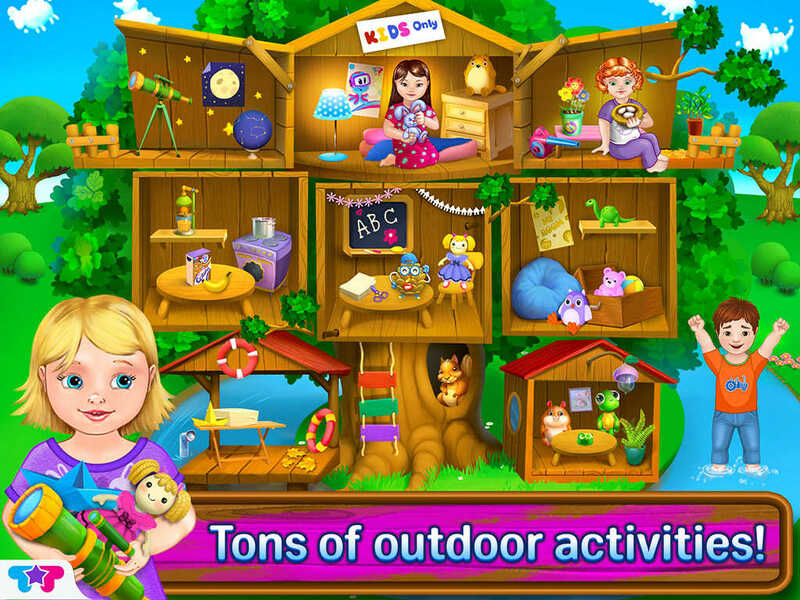 Join your favorite babies for a tree house adventure packed with fun-filled games and outdoor surprises! > Tons of creative activities! 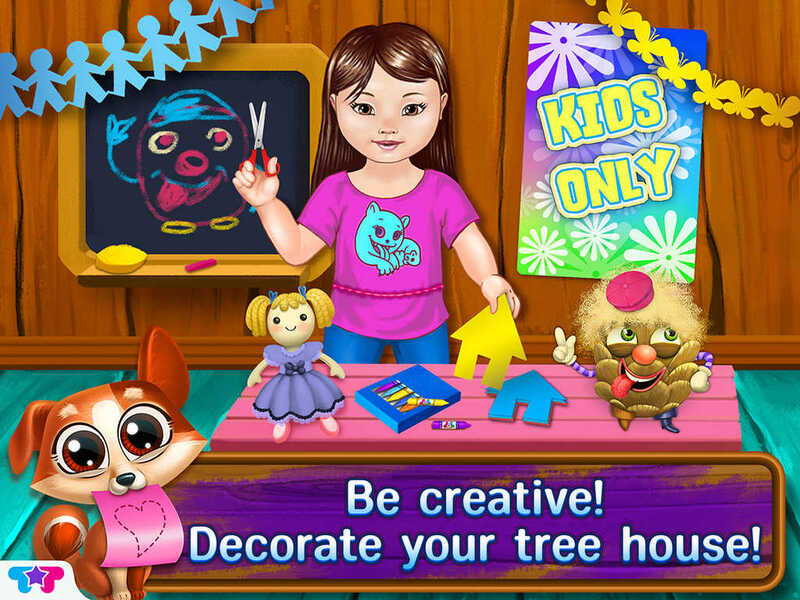 Decorate the tree house, fix up the attic, make awesome paper airplanes and so much more! 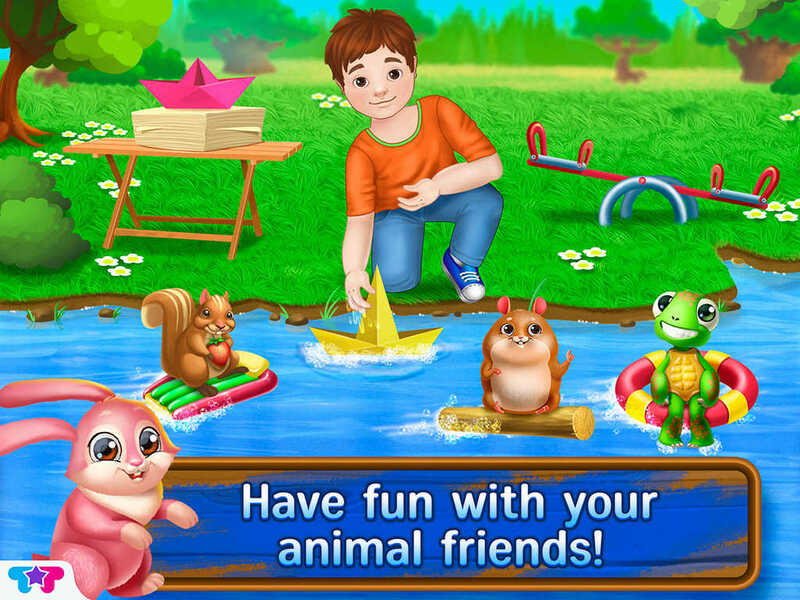 > Have fun outdoors! 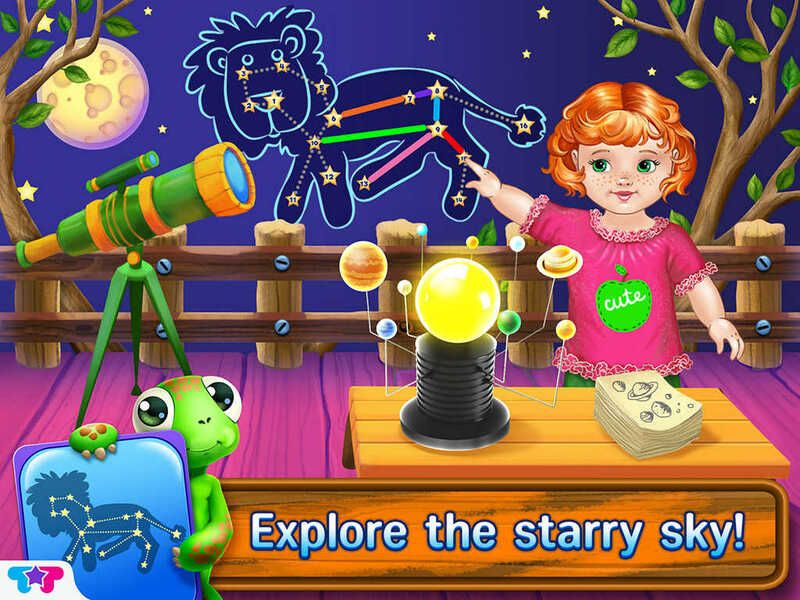 Explore the stars and planets, play alongside the river and help adorable animals find their way home! 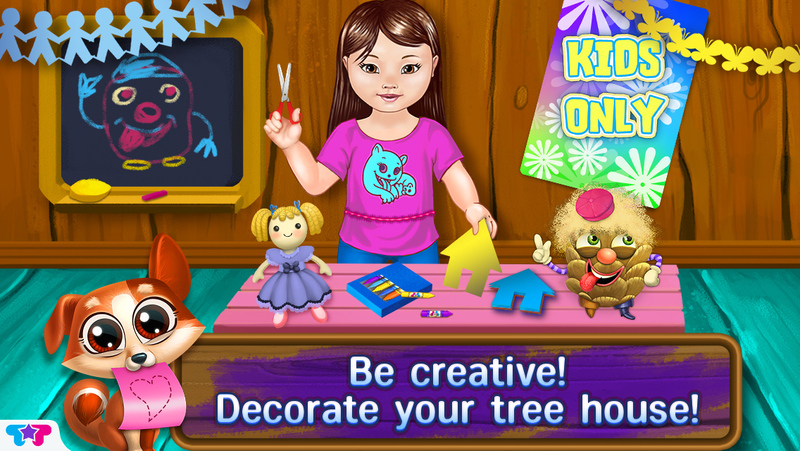 > Decorate your tree house with paper chains, cool posters and more! > Use the telescope to see shooting stars from the attic! > Connect the stars to create beautiful constellations and paint the sky! > Care for the babies and animals! 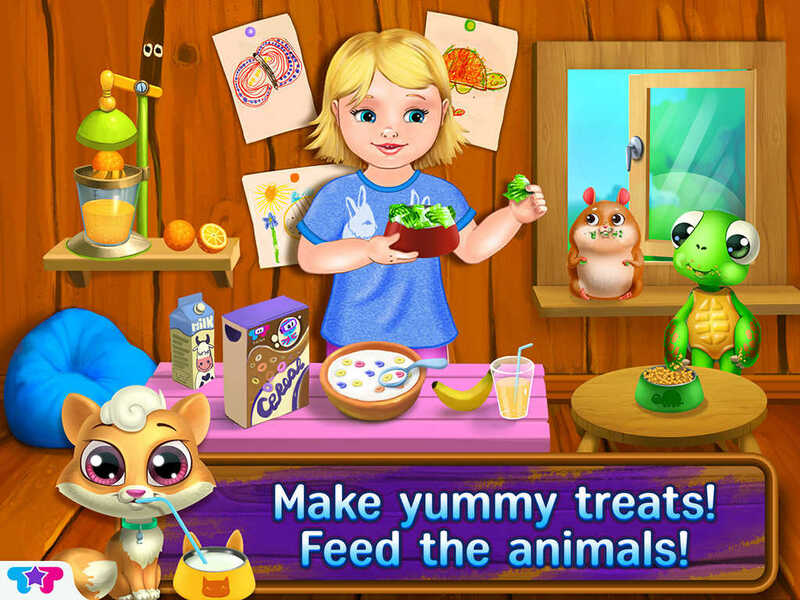 Feed them yummy food! > Help the bird eggs hatch in the attic! > Knit beautiful clothing for the babies' dolls! 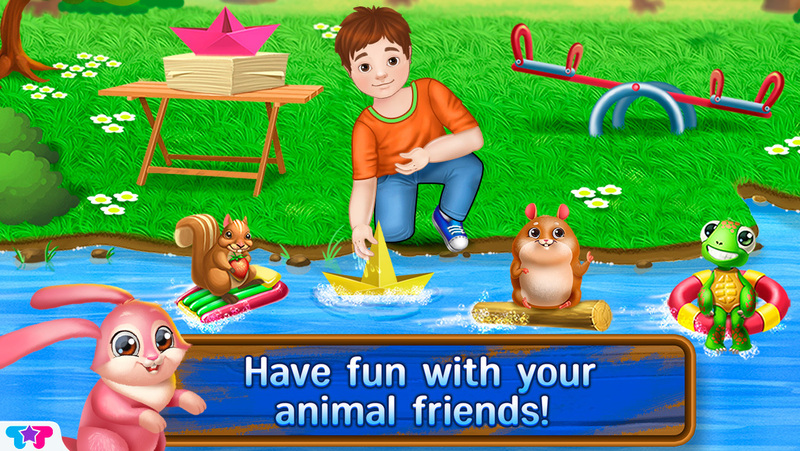 > Solve fun-filled mazes and challenging puzzles!